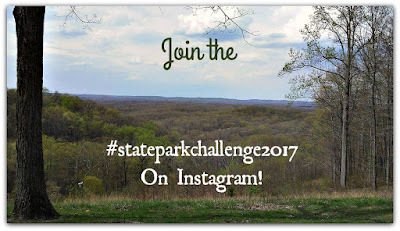 Mixed Bag Mama: Join the #stateparkchallenge2017 on Instagram! Hey folks! Do you love Instagram as much as I do? Do you even have an Instagram account? Ha ha If not, you should check it out. It's perfect if you're like me and your favorite part of Facebook is sharing pictures. There are so many awesome communities and hashtags on Instagram too. I have especially been enjoying some kid and adventure-related ones lately. 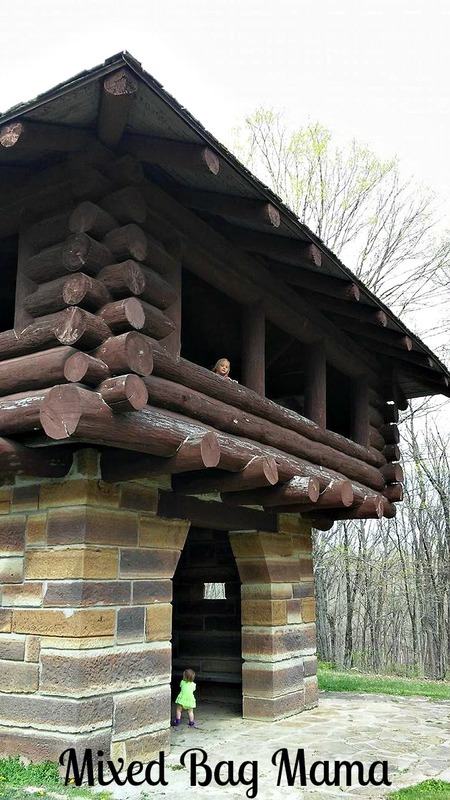 As you may have seen on the blog or our own Instagram account, we are on a quest to visit all of the state parks in Indiana this year. These two things have inspired me to create my own hashtag for you nature lovers out there! I would like to challenge all of you to visit more of your state parks this year too! Even if you don't go all out and try to visit all of them, it would make for a fun road trip, is relaxing and fun, gets the family together, and is good exercise for the whole family too! 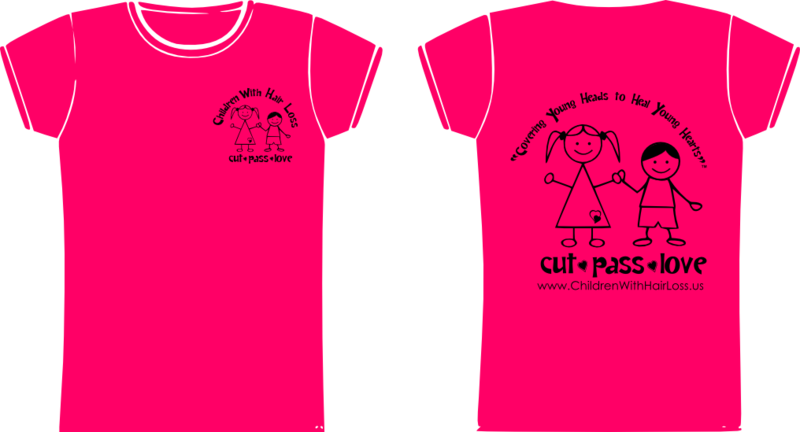 But let's make it even more fun! 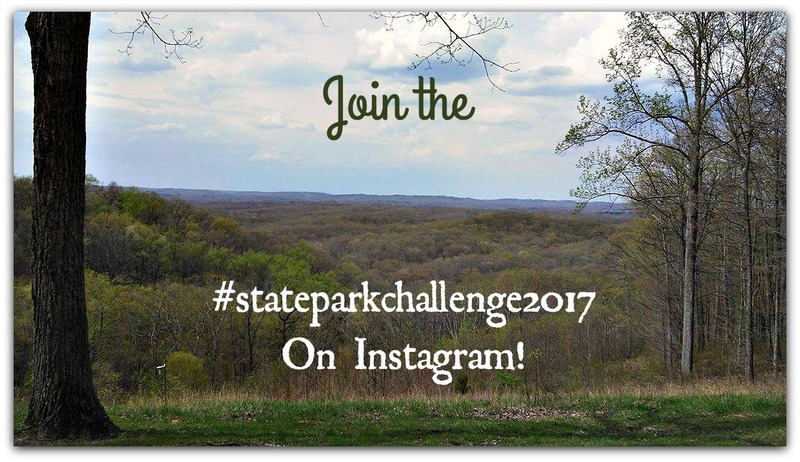 Share pictures from your adventures on Instagram using the hashtag #stateparkchallenge2017. I don't know about you, but I love discovering new places and living vicariously through others and seeing pictures of places I might not ever get to visit.